Today everyone needs a CV. A professional CV that promotes you, what you have done and achieved and what you can contribute in the future. We can help you to prepare a competitive presentation of yourself and give you feedback on your CV and cover letter. 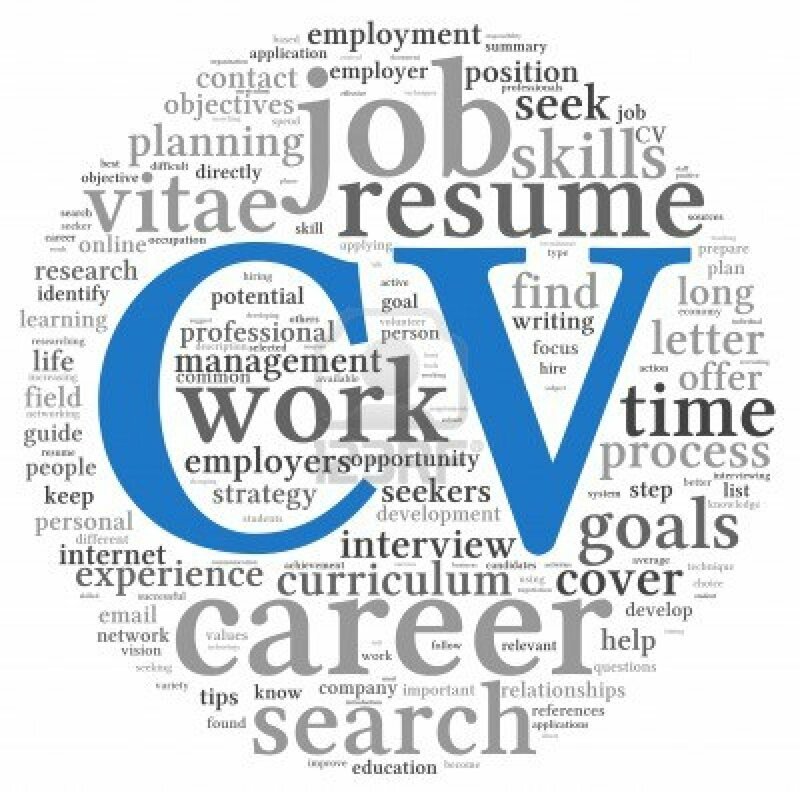 A CV should consist of one or a maximum of two pages, where the reader can get a quick overview of who you are. For many it is a challenge to write an interesting and winning CV. But once you have a professional CV, it is an effective tool that you can use in many different ways. At Newstart we have read tens of thousands of CVs. We know what makes a successful CV and have extensive experience of providing constructive feedback. We have even written books on CV formulation (CV-book and Stand Out!) and have also held numerous seminars and lectures on the subject. One of our CV Coaches will take care of your CV and send you feedback via our CV-feedback service. If you need further telephone follow-up, it is available at an additional cost. You are warmly welcome to book a CV review with us at Newstart!